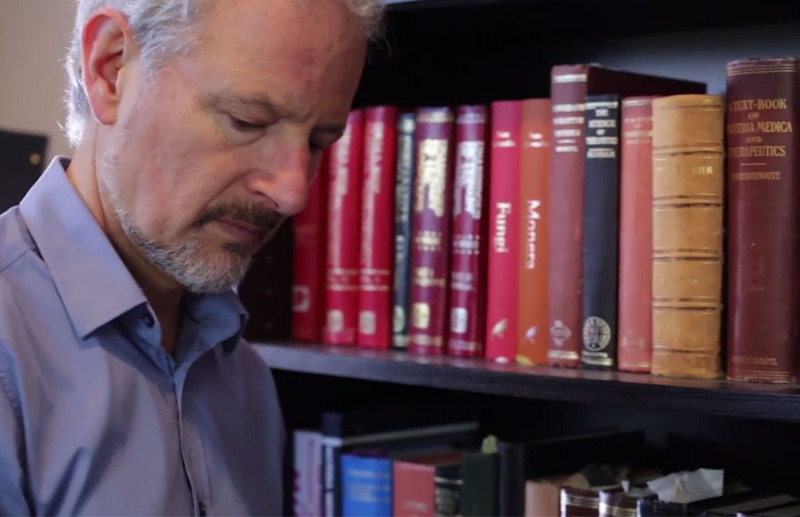 Dr. Neil Tessler, ND, DHANP is a licensed naturopathic physician specializing in Classical Homeopathy since 1984. Dr. Tessler offers a blend of homeopathy, botanical medicine, nutrition and cutting-edge nutritional supplementation. His practice is located in South Surrey, BC near the town of White Rock, close to the U.S. border on the Pacific coast. Dr. Tessler offers consultation both in-office and via Skype or phone for clients globally. In addition to his practice as a classical homeopath and naturopathic physician, Dr. Tessler has an extensive background in meditation and personal development since his youth. As a result, Dr. Tessler places an understanding of the whole person at the centre of his considerations. Identifying the pattern of physical and emotional health can be essential to effective homeopathy and an approach to treatment that is designed for the client’s unique needs. As a speaker, Dr. Tessler has presented hundreds of lectures on homeopathy and natural medicine to audiences large and small. More recently, his talks have been focusing on two areas; Firstly, the regenerative power of plant-based nutrition, including the ability of herbs and supplementation to enhance overall vitality and mental clarity, improve immunity and resistance to stress. Dr. Tessler has also been speaking on the core principles that support better choices and greater fulfillment, naturally leading to improved health. Taken together these presentations are designed to set the stage for healthy living and healthy aging. Dr. Tessler’s articles on homeopathy have been published in local, national and international publications. As an author, his booklet, Five Key Principles for Better Health and Healthy Living will soon be available in print and eBook formats. Dr. Tessler is currently developing the print version of his video series on nutrition for regeneration. 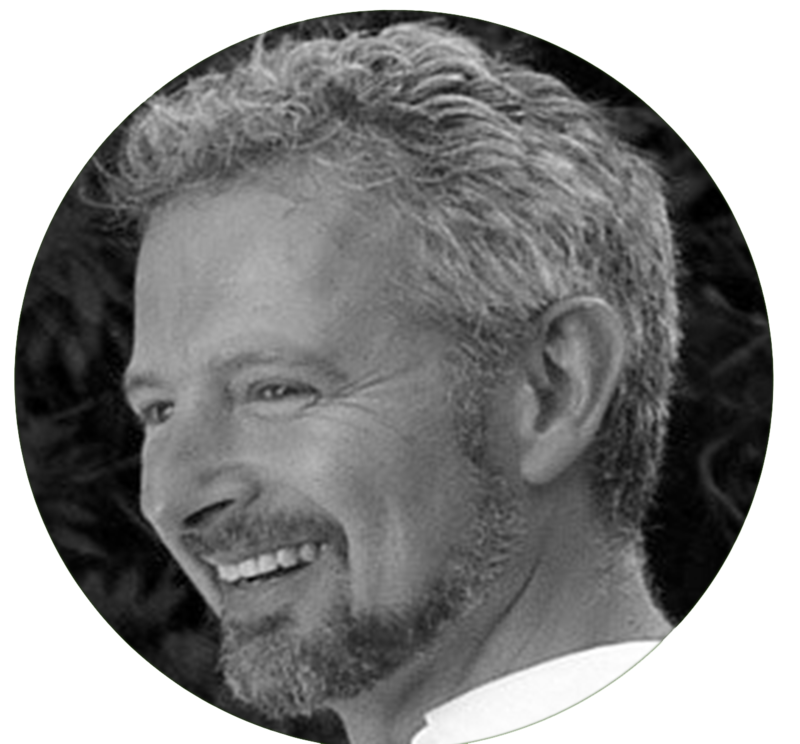 Dr. Neil Tessler taught for fourteen years at the Vancouver Homeopathic Academy and is a Diplomate of the Homeopathic Academy of Naturopathic Physicians since its founding year. He served for six years as the Editor of a respected international journal of homeopathic practice and seven years as President of the Homeopathic Academy of Naturopathic Physicians. Dr. Tessler is a member of Univera, which offers high-impact natural supplements and purpose-driven community, supporting personal growth and a cooperative model of economic well-being.